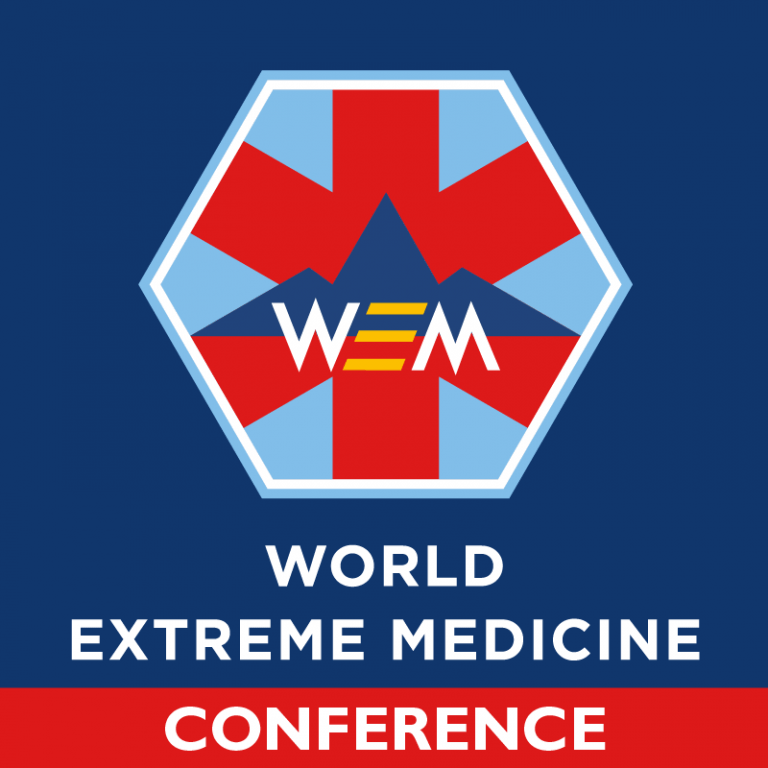 An introduction to extreme medicine from WEM Co-founder, Mark Hannaford. Edinburgh, Scotland’s capital city is uniquely inspirational, not only for its fabled loveliness, but also for its associations – past and present – with innovation, creativity, discovery and progress. It was here chloroform was first used as an anaesthetic and the founder of penicillin was born. Dolly the sheep was cloned at the University of Edinburgh’s Roslin Institute. The first ‘bionic’ hand – a powered prosthetic with articulating fingers – was developed by a spin-out company from the city’s Princess Margaret Rose Hospital, and the fastest-selling video game of all time – Grand Theft Auto V, by Rockstar North was developed! Edinburgh has great transport connections too; home to Scotland’s busiest airport which serves 188 destinations worldwide, rail links which run all over the UK, easy access from Scotland’s motorway network and public transport in the city itself is simple with a plentiful supply of buses, trams and taxis. There’s plenty to do after dark with lots of unique venues to experience a full flavour of Scotland’s culture. We have partnered with Convention Edinburgh and all of our Extreme Medicine delegates will receive the Edinburgh Rewards Card with their conference badge, opening a door to special offers from a selection of bars, restaurants, shops and tour operators. Our conference venue, Dynamic Earth is a 5 star visitor experience, inviting guests to take a journey through time to witness the story of planet Earth. 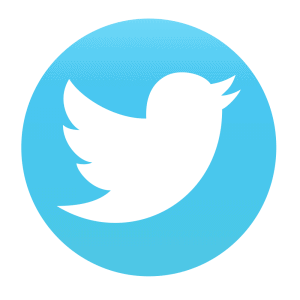 Dynamic Earth offers synergy within a global health context which match our own sustainable, community minded focus.